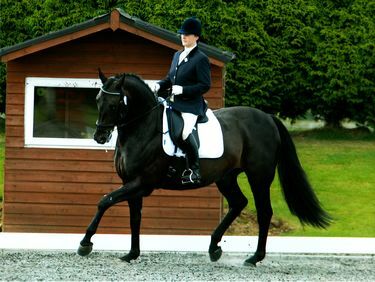 David and Serena are available for dressage tuition at Sheepcote Equestrian, near Hereford. Students of all ages and levels are welcome and private instruction lasts for approximately one hour. Shared lessons may be available, depending on demand. 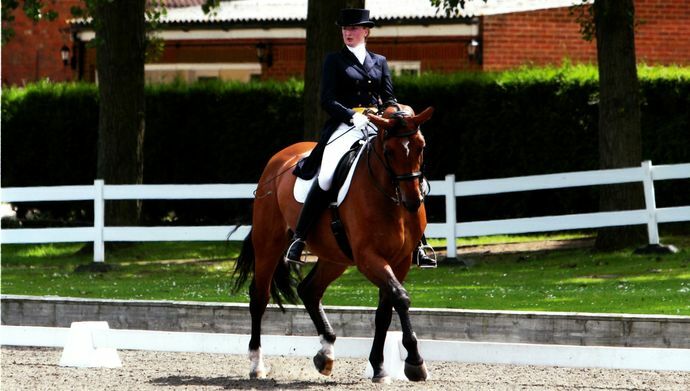 Clients ride their own horse(s) but Sheepcote is also able to offer safe horses for lunge lessons. Specially tailored courses can be run on request and intensive training requirements can be accommodated. The training methods employed and taught by David and Serena are derived from their extensive experience gained while working and training in Europe, including notable locations such as the Spanish Riding School, the Cadre Noir, Warendorf and the establishment of Dr Reiner Klimke. Their training methods are sympathetic and consider the welfare of the horse to be paramount. Private lessons are available with Lucy, Serena or David Pincus.